FORBES HAS RELEASED its annual list of highest grossing actors in Hollywood. The magazine calculates the list by box office takings of each actor’s movies instead of individual earnings themselves, with data aken from Box Office Mojo. Jennifer Lawrence tops valuable the list after the release of Mockingjay Part 1 and X-Men Days of Future Past this year. Chris Pratt is a close second at $1.2 billion after the success of Guardians of the Galaxy and the Lego movie. 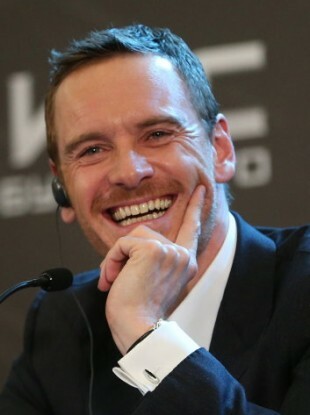 An Irish face even made the list, with Michael Fassbender coming in at number 9 at $746 million thanks to X-Men Days of Future Past. Email “And the highest grossing Hollywood actors in 2014 are...”. Feedback on “And the highest grossing Hollywood actors in 2014 are...”.